This is one of the better-known pubs in the area, thanks to its history of live entertainment (punk in the 70s, disco in the 80s, cabaret in the 90s, a bit of everything these days). Still, the Sebright feels a bit of a secret when you first encounter it, skulking down an alleyway like it's getting ready to mug you. Partly because of the discreet entrance, partly because of the rocking bass beats emanating from the basement venue, the pub feels more like a club at times. Once properly ensconced, however, it's a cosy little gem of a place, with a fine mix of young trendies and older music fans. The panelled walls, curtained windows and collection of barometers give the place an unexpected rural feel. 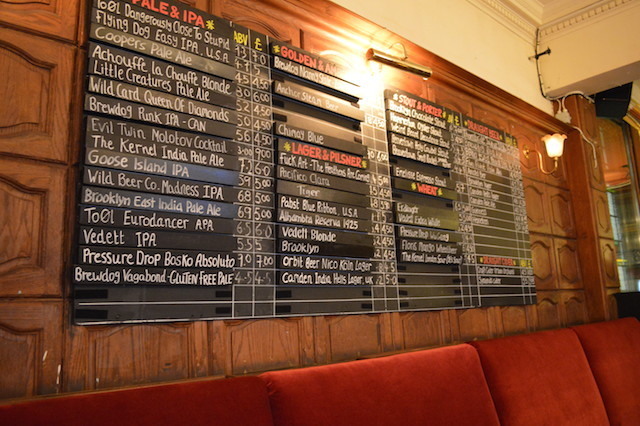 Ale hunters will be more than satisfied, with an admirable collection — not so much the prices, though, which can set you back more than a fiver. Food is handled by kitchen residencies. Lucky Chip has recently been replaced by Bunsmiths, masters of the gourmet burger. This place almost got converted into flats a few years ago, now it's among the most bustling of night spots. 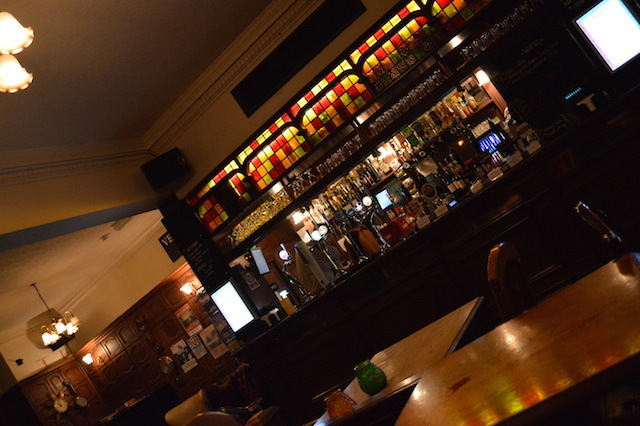 If you like the Sebright, check out its slightly mad sister pub The Miller near London Bridge. On Facebook. On Twitter as @seabrightarms.